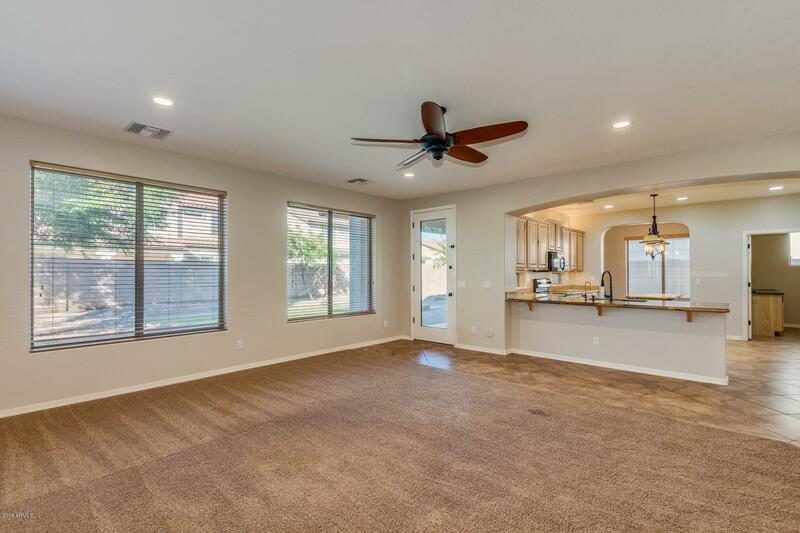 Back on the market and looking Fabulous! 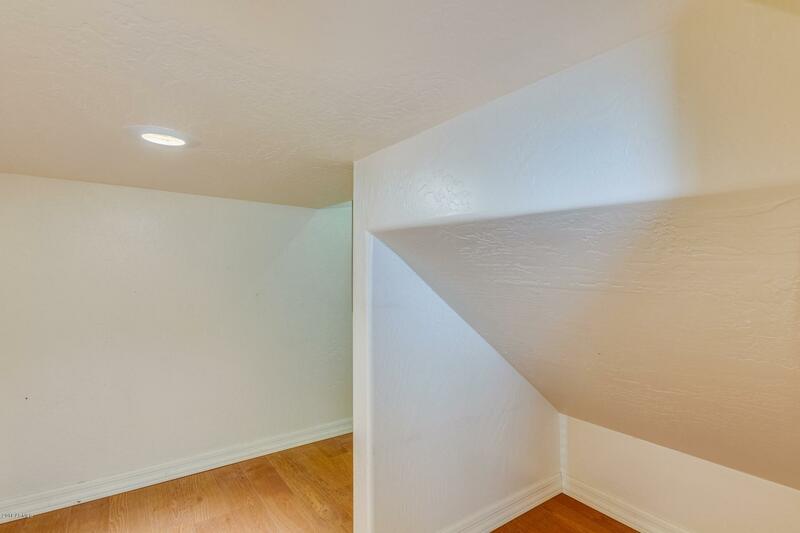 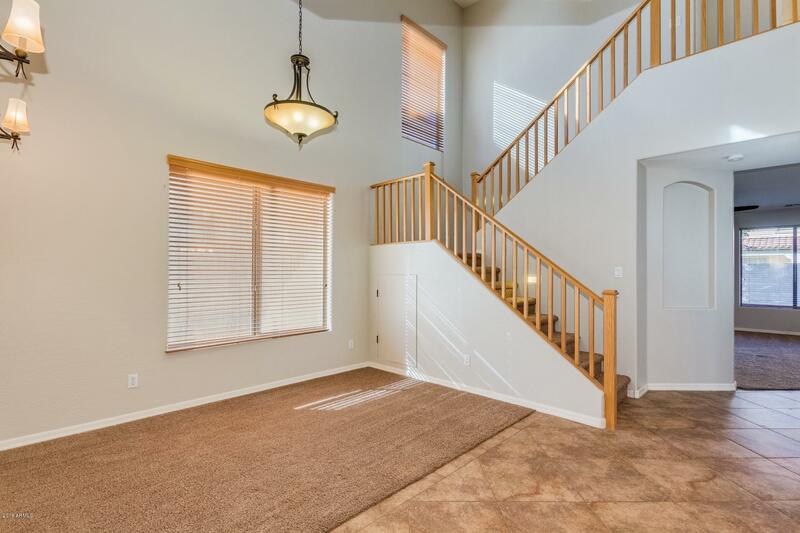 New paint throughout the interior makes this home turn-key and MOVE-IN Ready! 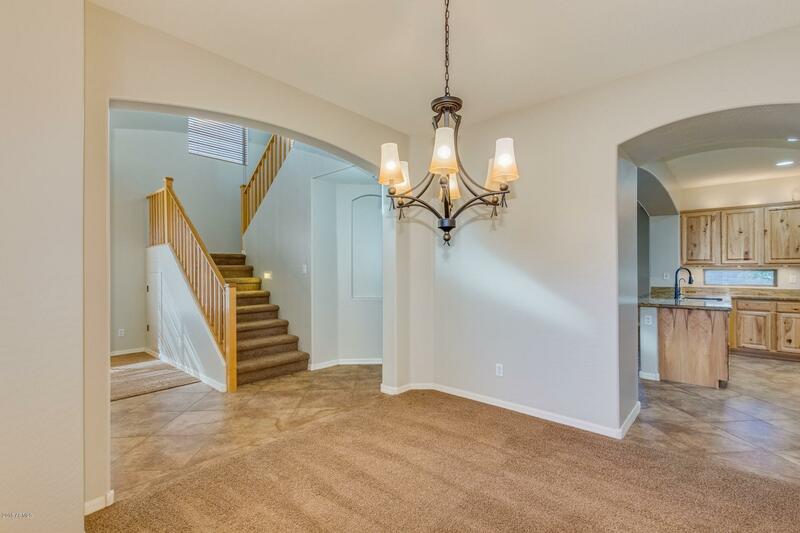 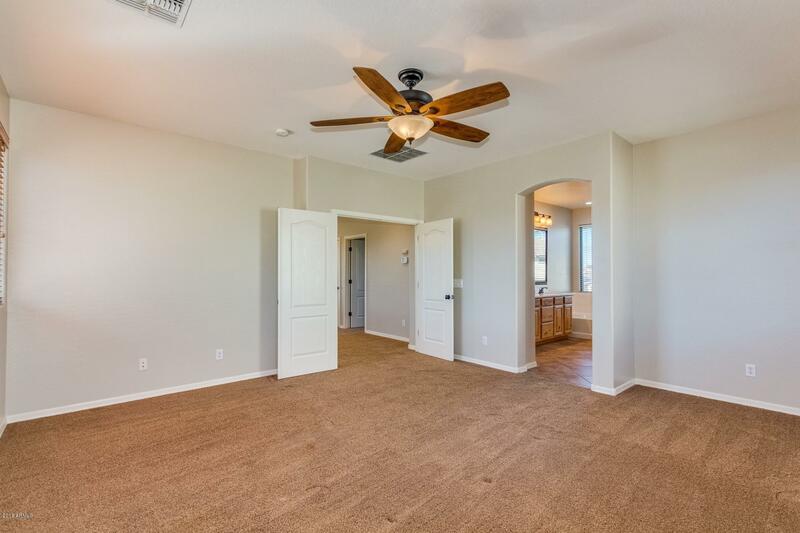 Gorgeous Picasso Model, designed with 4 bedrooms and 3 full baths, one located on the ground floor. 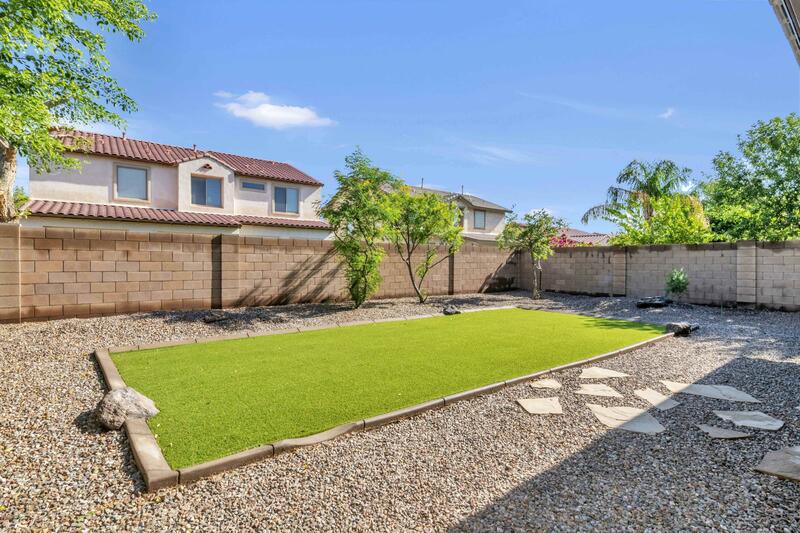 Located within walking distance to Hamilton High School. 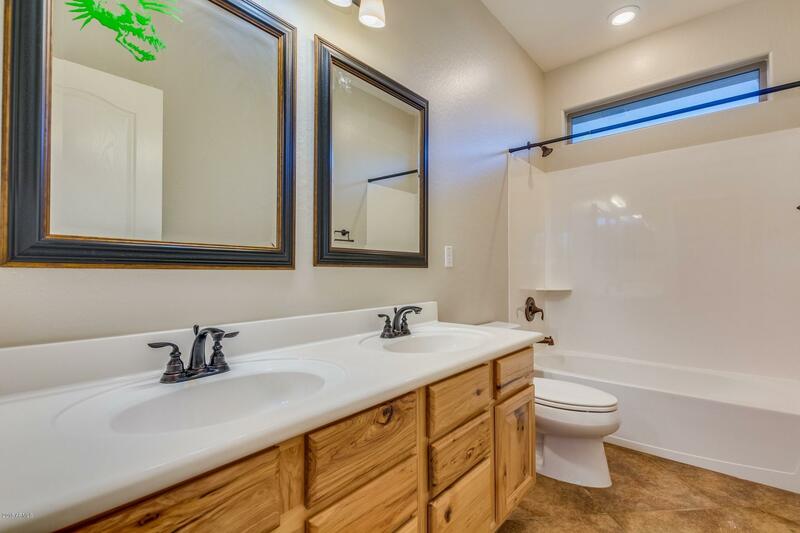 Meticulously cared for by the original owners. 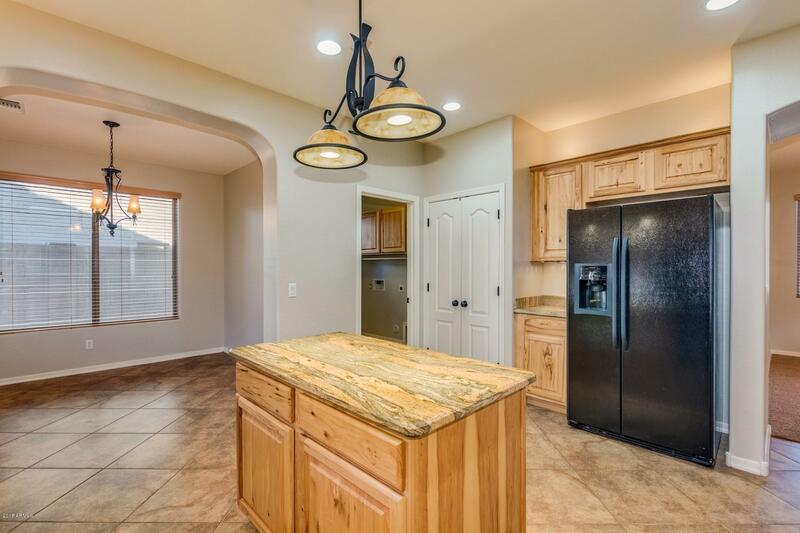 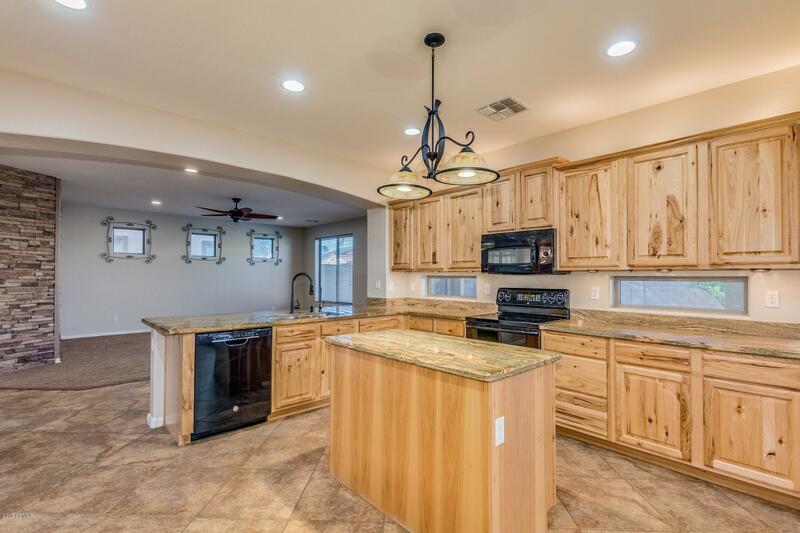 Upgrades throughout, updated fixtures, upgraded counters & cabinets. 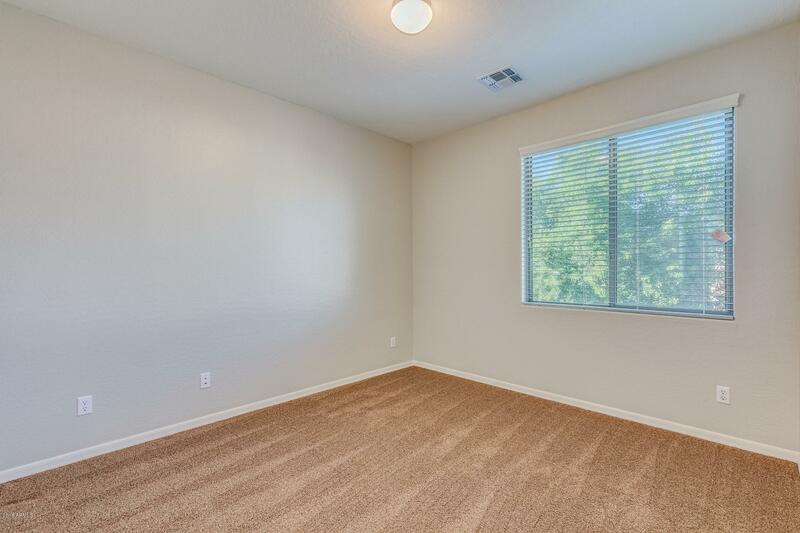 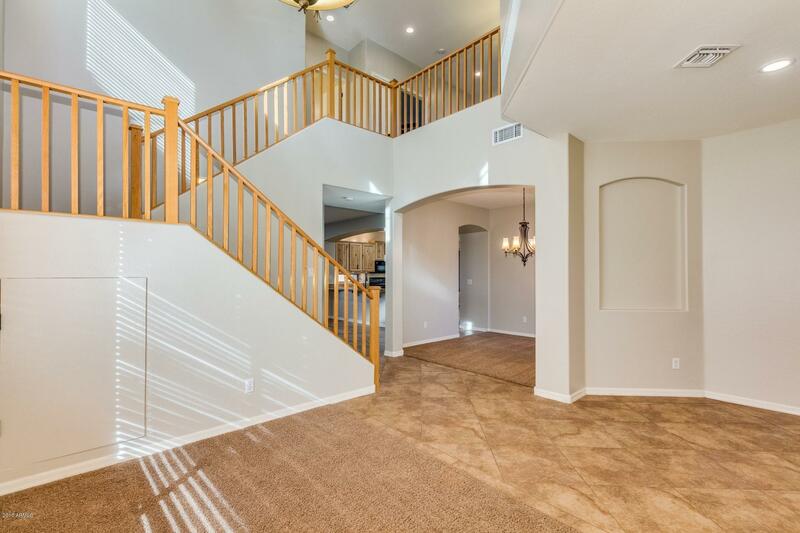 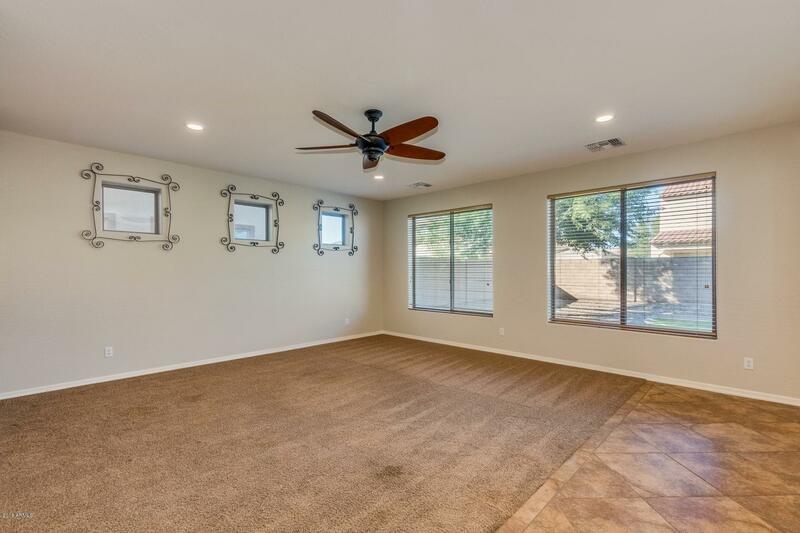 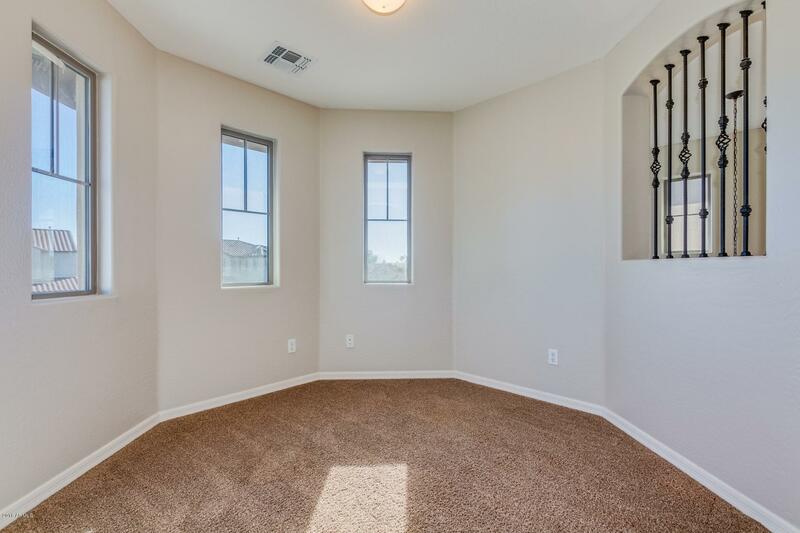 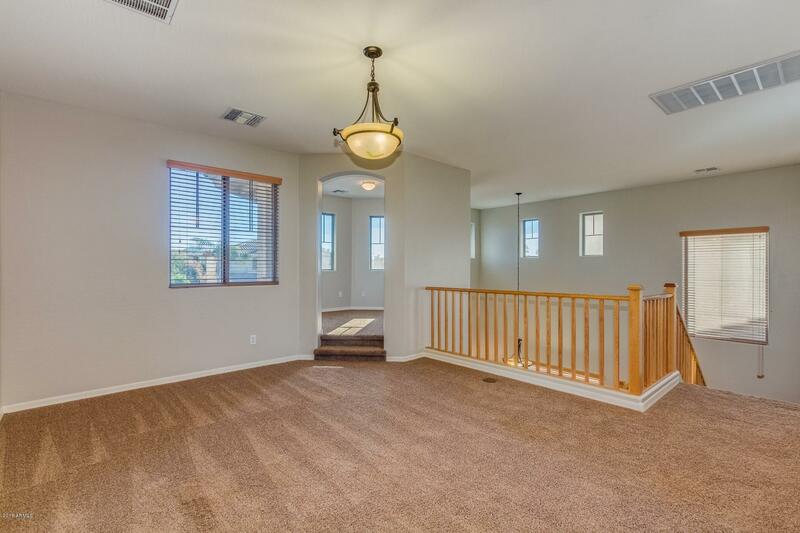 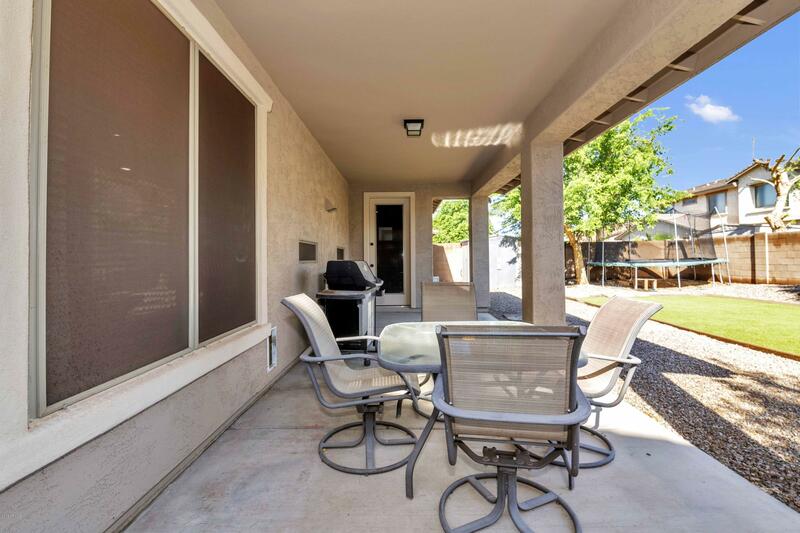 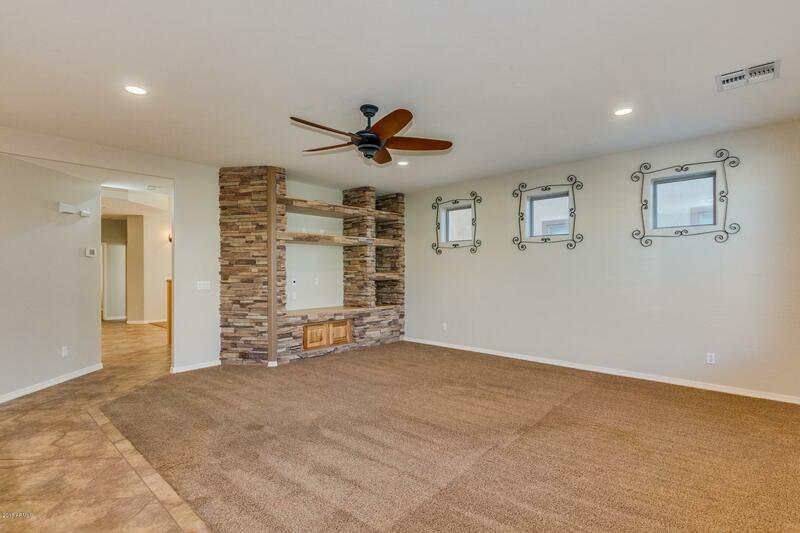 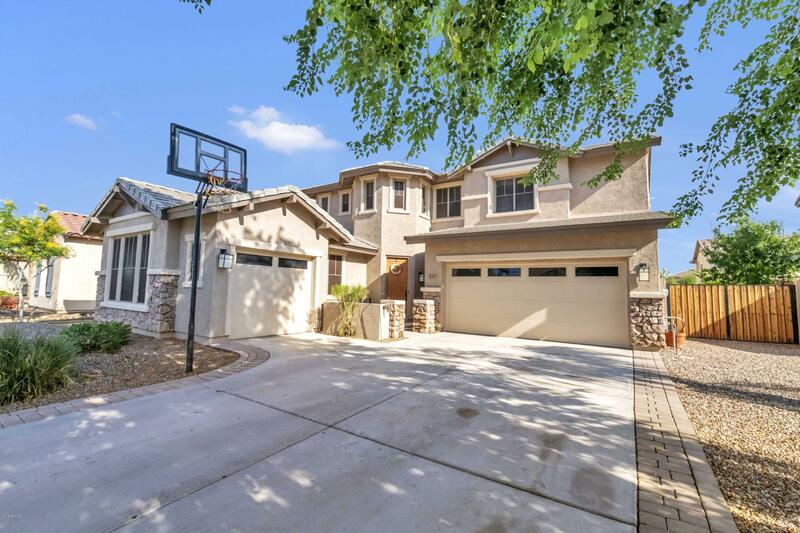 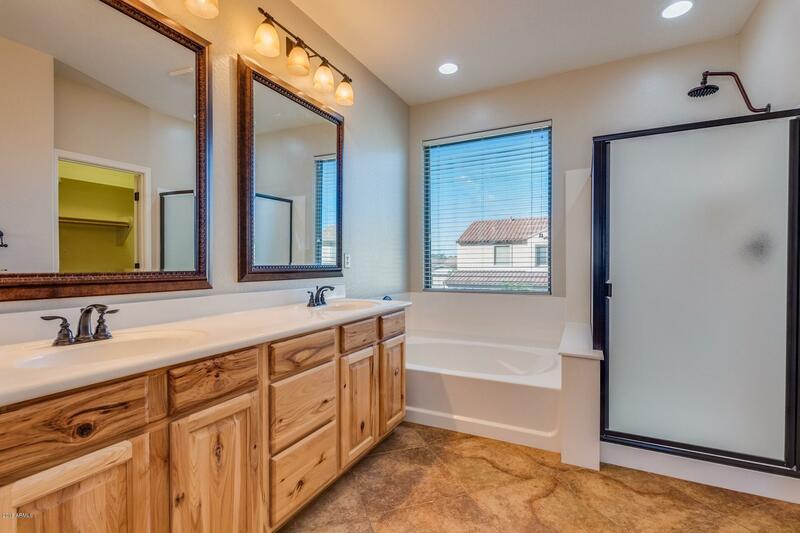 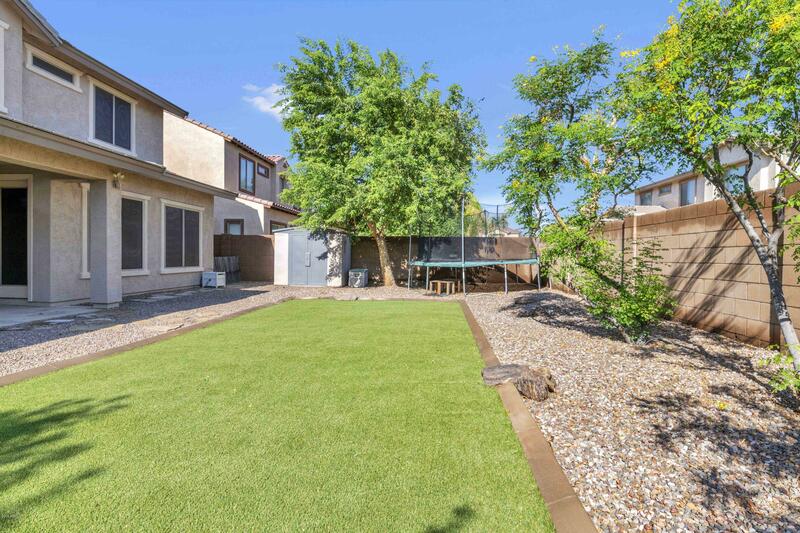 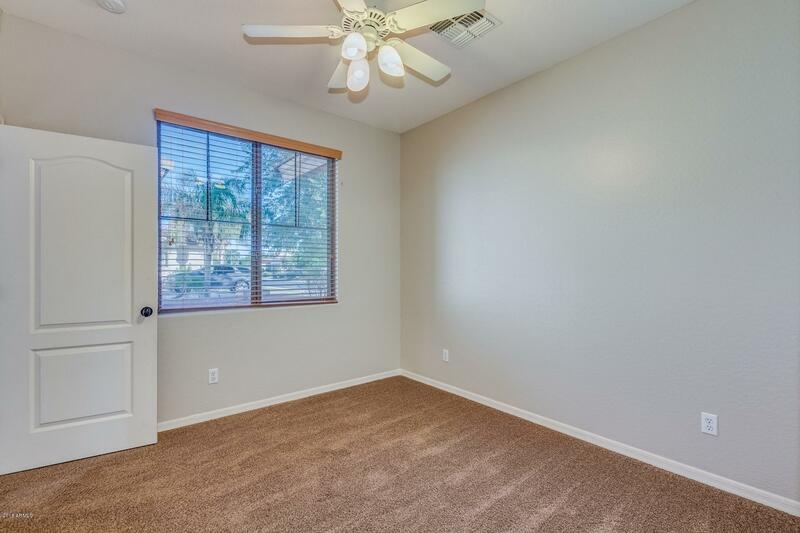 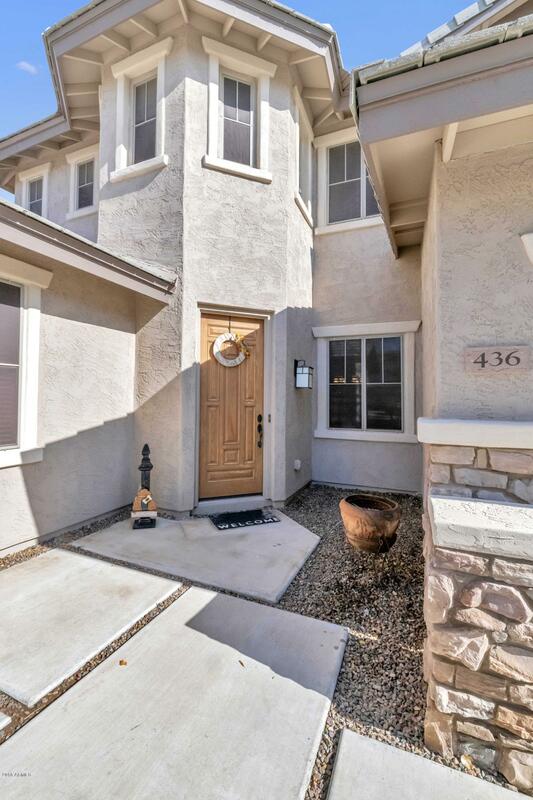 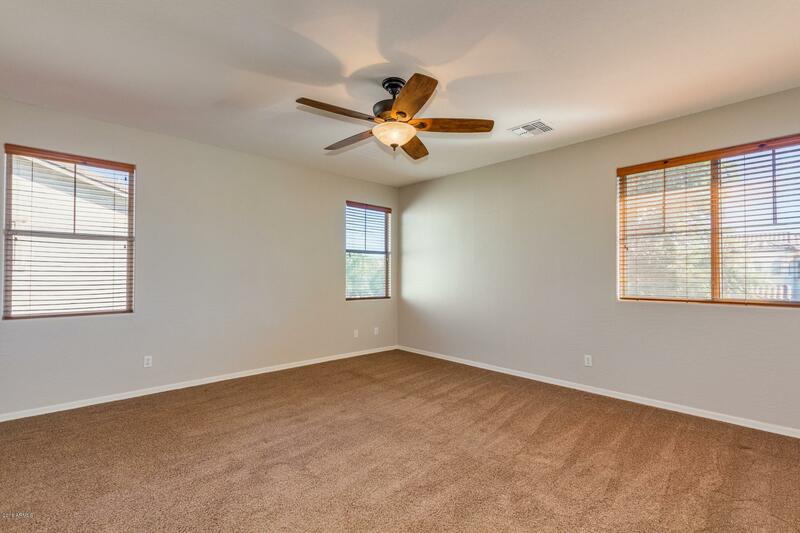 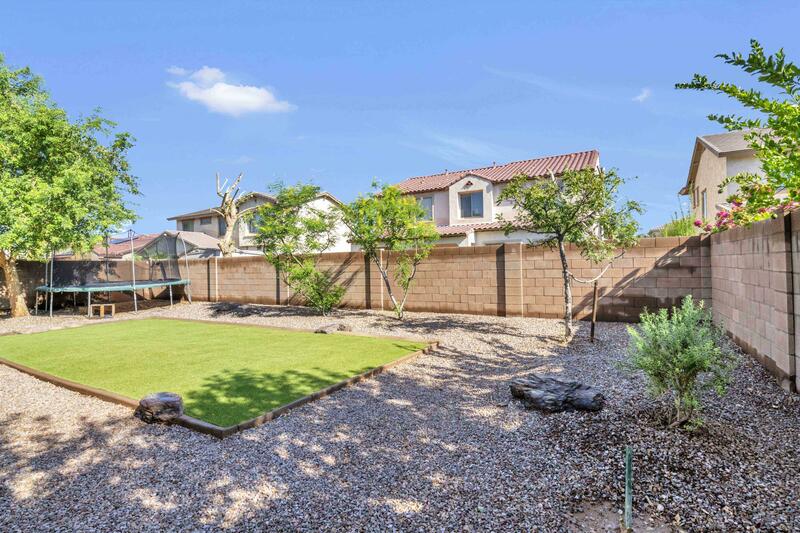 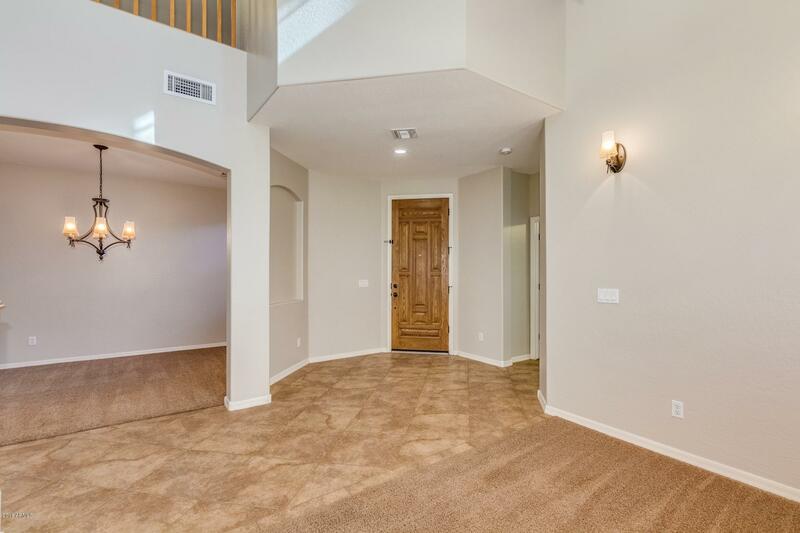 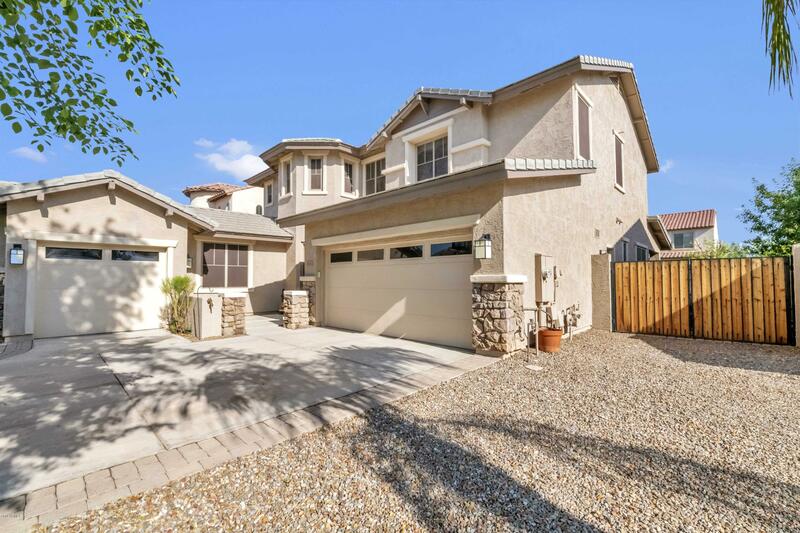 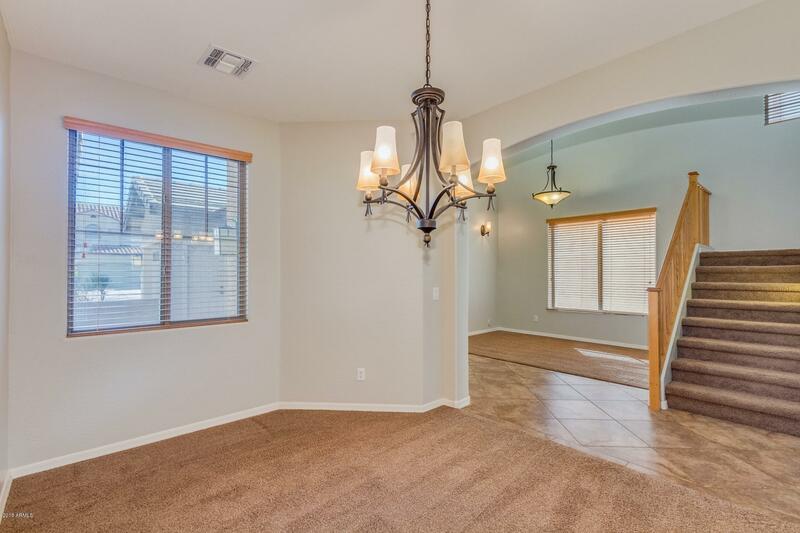 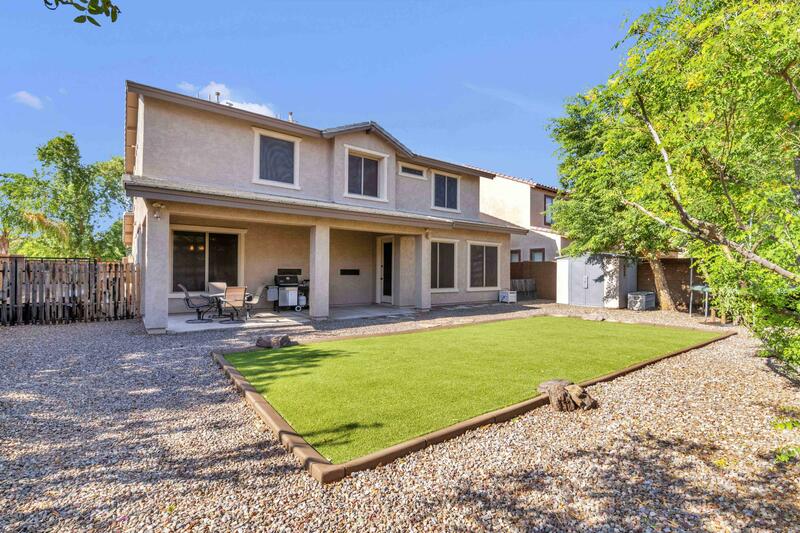 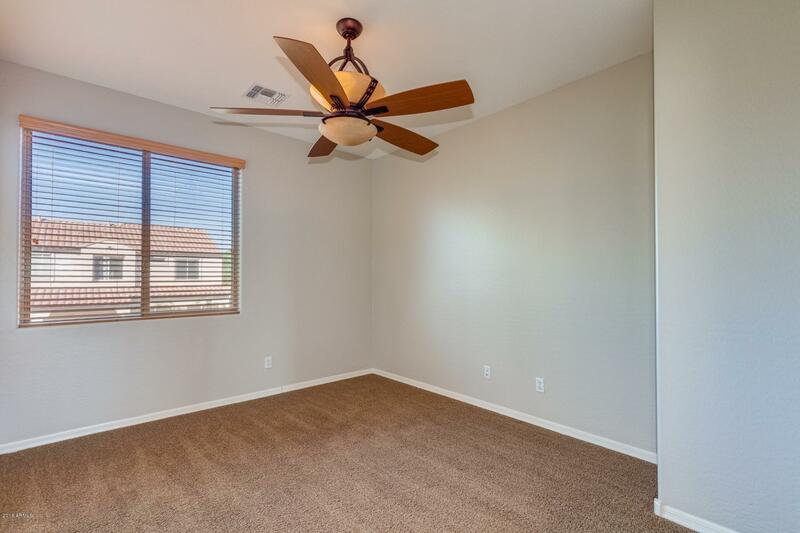 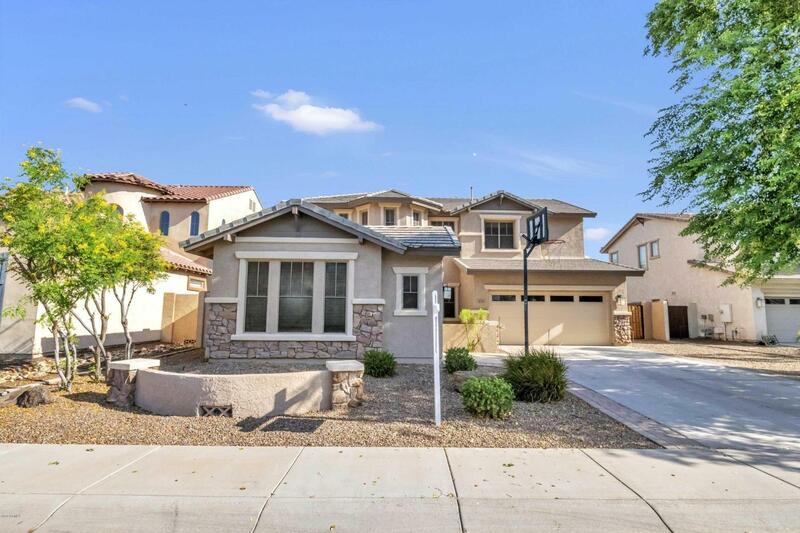 Synthetic grass, added insulation and sun screens enhance the overall energy and water efficiency!Stop by today, you won't want to miss this opportunity to own in Chandler's Desirable Avalon Community!